Starting from the information collected and organised in Task B, partners are requested to produce a standardised terminology that will be useful in developing common procedures in fire fighting. 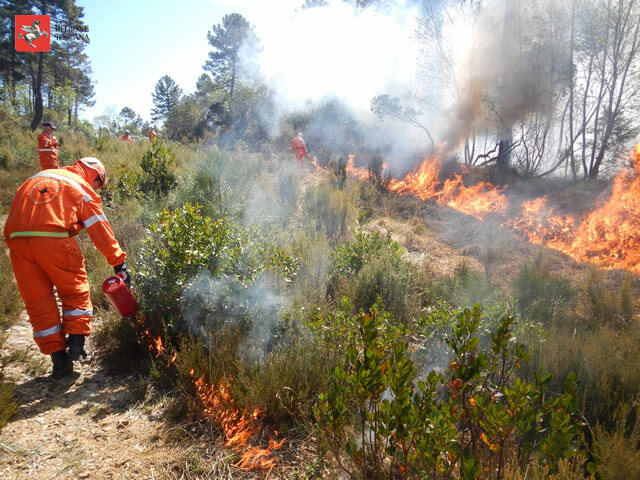 Each partner will contribute, through its own experiences, to define a series of good practices in forest fire fighting to be recognized and shared at Mediterranean level. The debate on this topic is the crucial step for a successful implementation of this task.